These Dashavathaara album is prohibited from downloading. any alternatives to do, please suggest. The link is updated, Please check now. 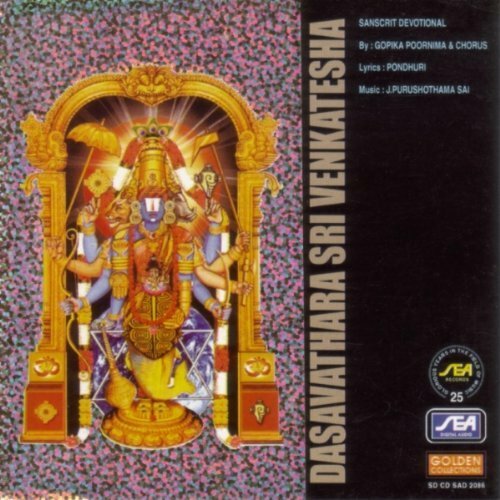 Unable to download DASAVATHARA SRI VENKATESHA BY GOPIKA POORNIMA & CHORUS. Please help. Thank you!! The link is working fine, Please check again. You may have to use IE browser. It seems that it doesn't work with some other browsers. Anyway, here is the alternative MF Link.